It’s almost summertime! We have been busy in our yard, trying to get it summer ready, and since this is our first summer at Old Salt Farm, there is a lot to do. I can’t wait to show you a few of the outdoor projects we’re working on. 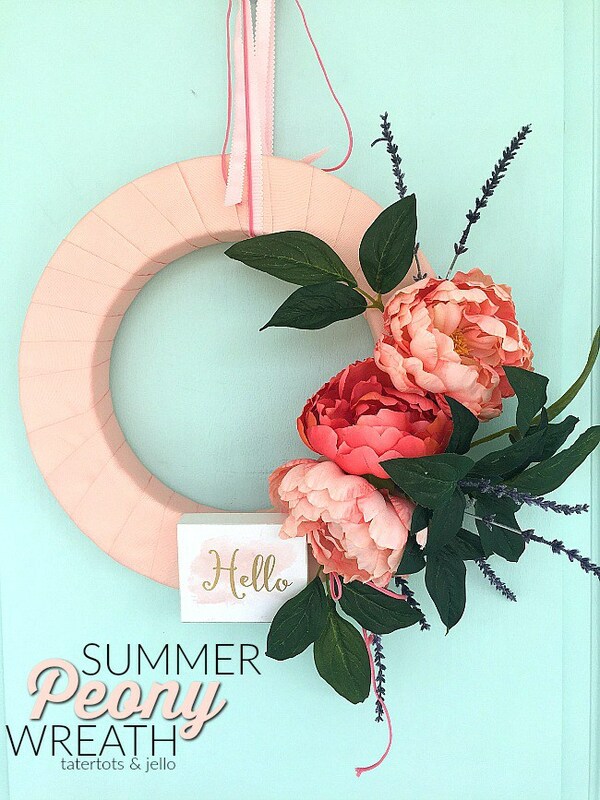 I’ve also been thinking about the inside of our home, and what summer touches I can add that are easy to do, but super cute. 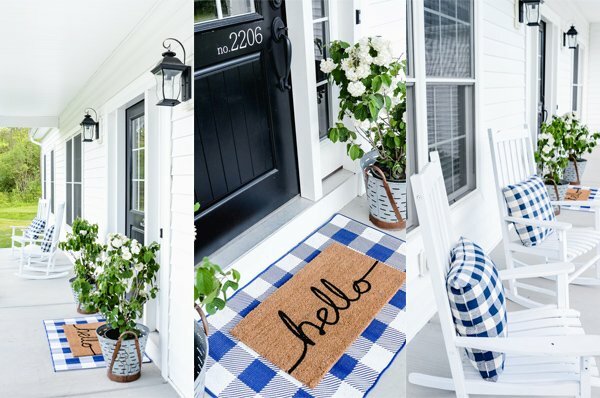 I went on the hunt, and gathered some of my favorite Simple & Adorable Summer Decor ideas to freshen your space and brighten up your home for summer! 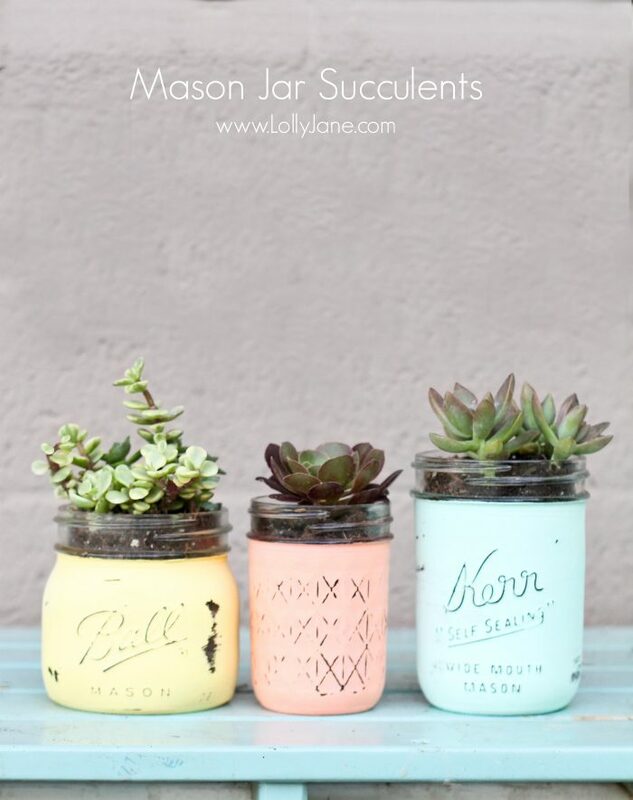 Can I tell you how much I adore painted and distressed mason jars? I totally do! 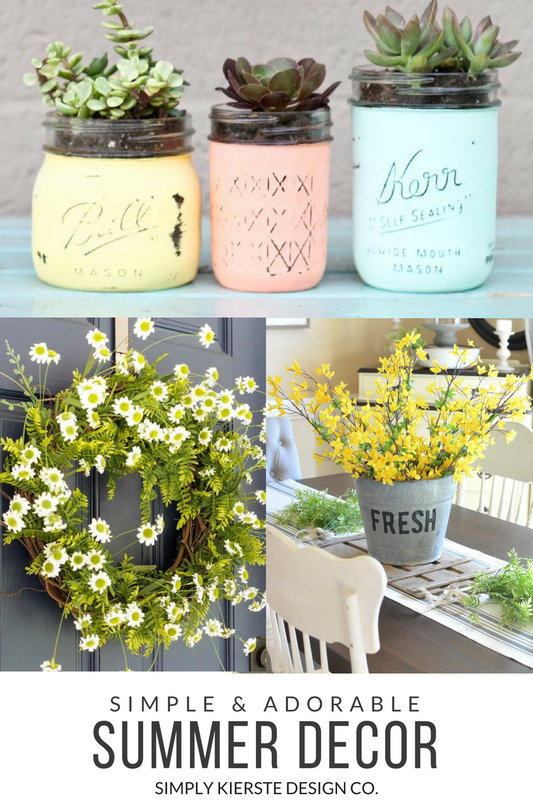 They add a little farmhouse charm to any space, and filled with succulents or flowers, they’re perfect for summer decor. And so easy too! 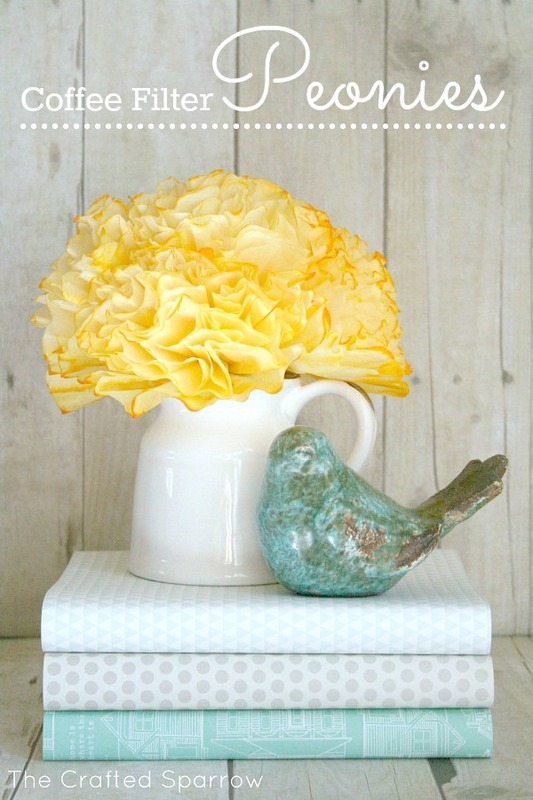 Sometimes fresh flowers aren’t always available or practical, and I’ve used fake flowers from a craft store, but these super cute coffee filter peonies are another solution! 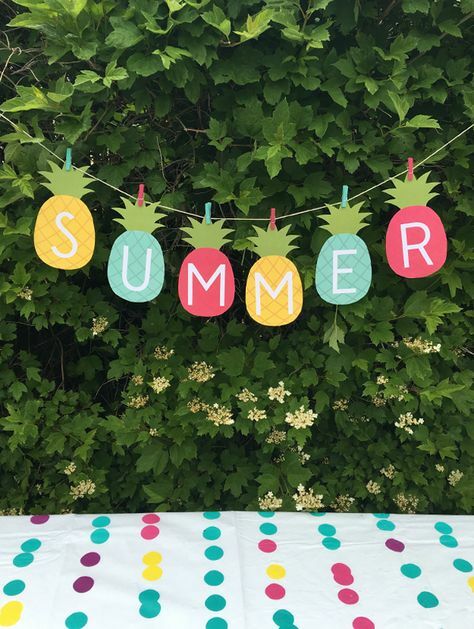 I just love this adorable pineapple summer banner! 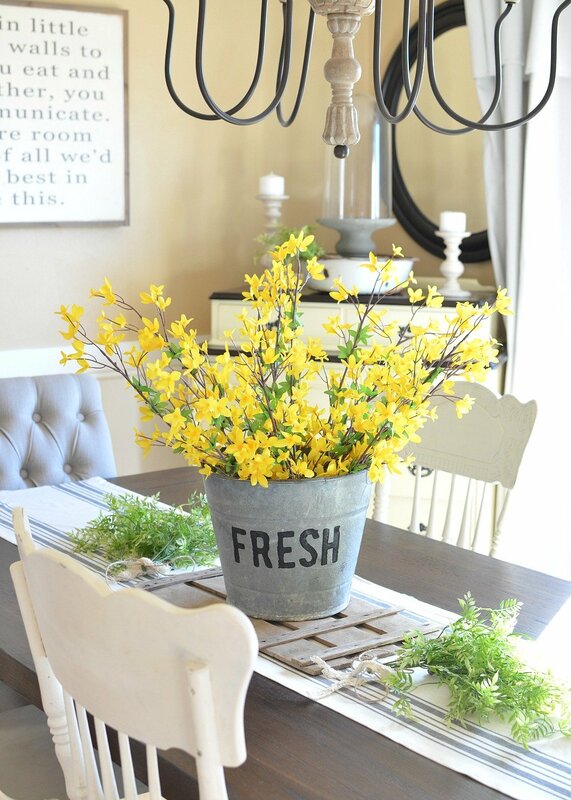 It’s so fun for a mantel, or as decor for any summer gathering or party. 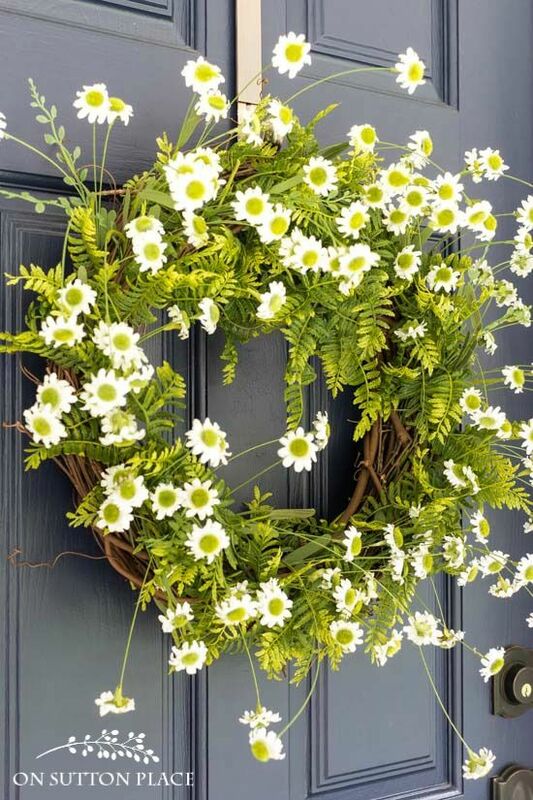 I adore the simplicity and charm of this fern & daisy wreath. Who else loves peonies? LOVE! 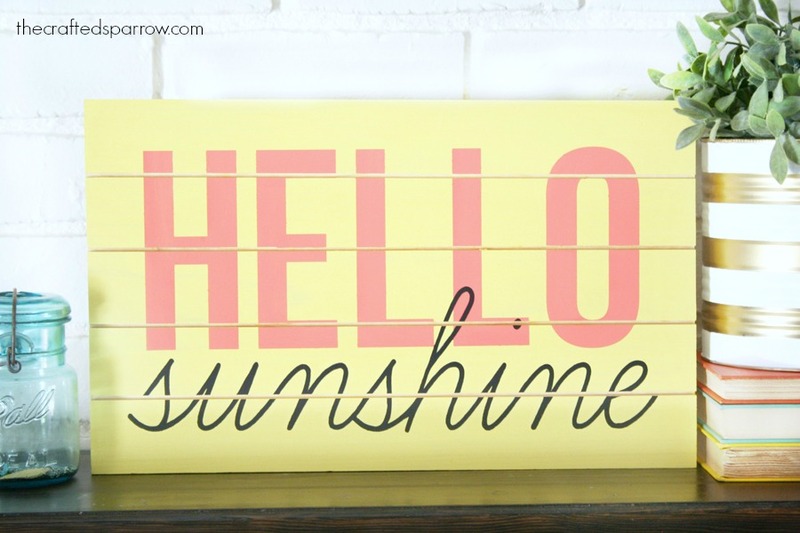 I’m a wood sign girl, and this Hello, Summer sign is the cutest. I can picture it on a wall, table, or front porch! Here’s to summer! Can’t wait!